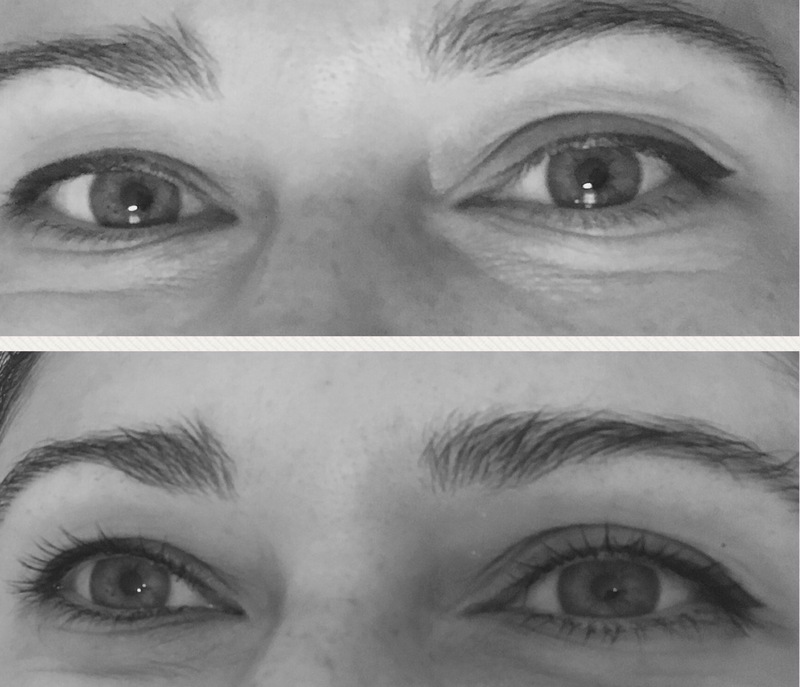 If you would like to have long looking lashes with a dark and natural look, without using lash extensions , then a lash lift might just be the right thing for you!! Is a lash lift not the same thing, as a eyelash perm? No, it lifts your natural lashes from the root giving the illusion of length and making the eyes appear more open. Also very effective with short lashes!